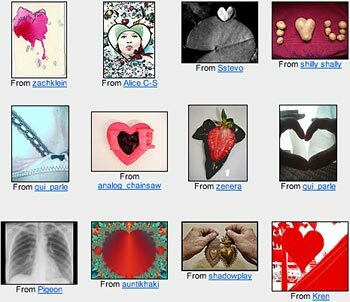 Blogumentary [chuck olsen]: Happy Valentine's Day. Congratulations! Or something! That's exactly why the husband and I got all officially hitched and whatnot. How romantic. Congrats on domestic partnership! My SO and I had to get a notarized document declaring us domestic partners two years ago so that we can share benefits as well. That's FABulous! Did you wear matching tuxes? hey hey we're the honeys! no matching tuxes, but we read some of the legal restrictions for becoming domestic partners (in unison) and lit a candle. and we cried and cried and cried. Congratulations, you cuties! Smoochy smoochy to you both from the North.